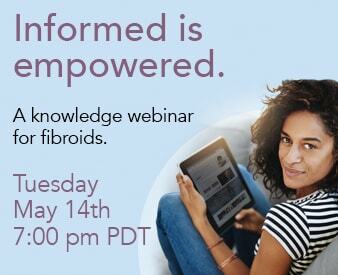 Home » About Us » Fibroid Experts » Ramin Mirhashemi, M.D. Share the post "Ramin Mirhashemi, M.D." Dr. Ramin Mirhashemi is an OB-GYN licensed to practice gynecologic oncology and obstetrics & gynecology in California and Florida. Dr. Mirhashemi specializes in gynecologic oncology and obstetrics & gynecology. Dr. Mirhashemi received a medical degree at University of Southern California in 1993. He completed an internship and residency at the Brigham and Women’s Hospital/Massachusetts General Hospital at Harvard Medical School. His fellowship in Gynecologic Oncology was obtained at the University of Miami. Dr. Mirhashemi is a former Associate Professor of Obstetrics and Gynecology at the UCLA School of Medicine and at the University of Miami School of Medicine. 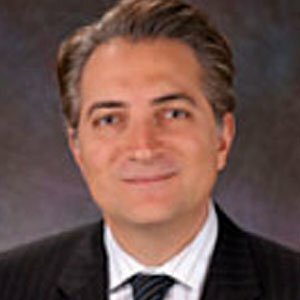 He also was the Director of the Familial Breast and Ovarian Cancer Genetic Center at the University of Miami School of Medicine. Dr. Mirhashemi has the largest experience in utilizing robotic surgery for gynecologic conditions west of the Mississippi. Dr. Mirhashemi has published over 60 journal articles, research articles and book chapters relative to women’s health.